Home/Knowledge Base/Web Hosting/How to upload files using File Manager? 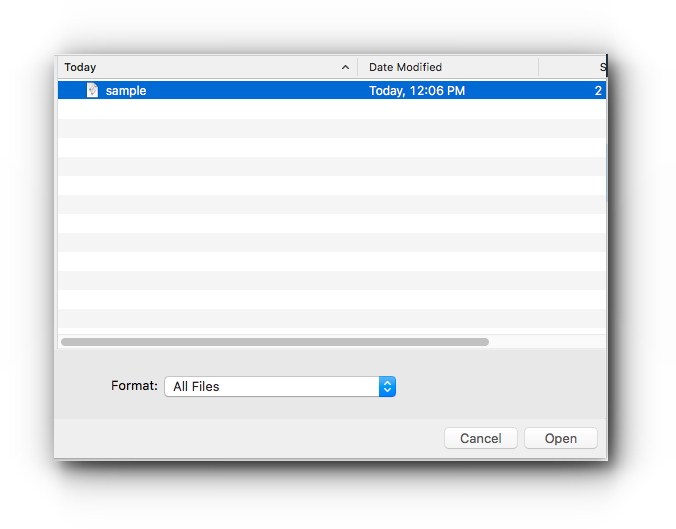 How to upload files using File Manager? 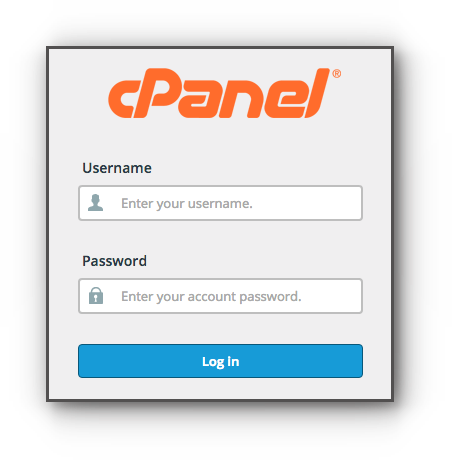 If you do not have an FTP client to upload your files, you may use the File Manager in the cPanel. Kindly follow the instructions below on how to upload files using File Manager. Step 3. A new tab will open. Look for the directory where you want to upload the file and click on Upload. Step 4. Another tab will open. Click on Select File. Step 5. Select the file you want to upload and click on Open. The file/s is/are now uploaded to the webspace.